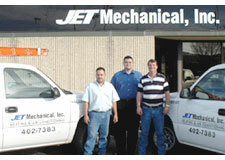 Before summer begins, have your home’s air conditioning system cleaned and checked by JET Mechanical. Invest in a good, quality, pleated air filter designed to capture more dust and debris and clean it frequently, at least every 30 days. Keep programmable thermostats at 78 degrees (F) or higher when not at home (for each degree you raise the thermostat above 78 degrees, you save up to 5% on cooling costs). If you don’t have a programmable thermostat, consider purchasing one from JET Mechanical. It’s worth the investment. Dust or vacuum the vents in your home often to ensure the free flow of cool air. Don’t stack anything on top of outdoor unit such as hoses or garden products. When doing yard work such as mowing or using a weed whacker, be careful near the unit.  Debris can damage the coil and reduce efficiency. When planting shrubs, plant at least 3 feet away from unit to avoid interfering with air circulation.